Hyundai E&T 웹관리자 '소제목'을 입력하세요. Hyundai E&T is an engineering and technology company specializing in ship design, quality inspection. 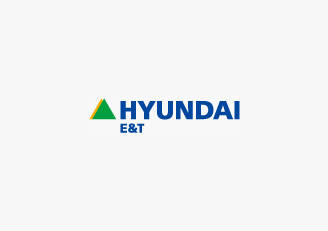 Hyundai E&T’s portfolio covers design and inspection for shipbuilding, marine equipment, marine engine, electric/electronic equipment, and construction equipment. We are improving our technology to become the world's best comprehensive engineering company.